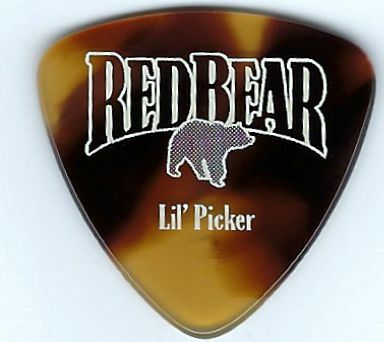 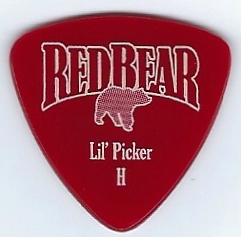 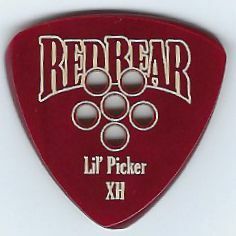 Store Home > Style "LIL' PICKER"
The "LIL' PICKER" Style is a smaller version of the "BIG PICKER" which is for players who want blunt tips on a triangular pick. 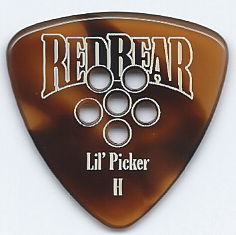 The "LIL' PICKER" is approximately 1.15" wide by 1.11" tall and one of our newer styles. 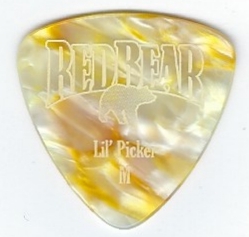 Please allow approximately 5 business days for your pick (s) to be beveled and shipped.